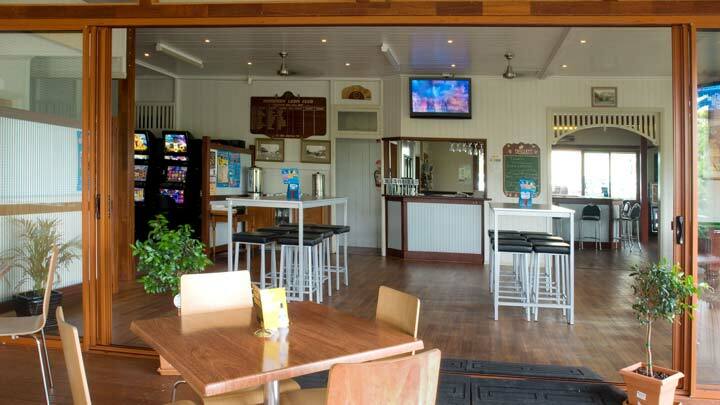 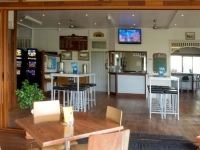 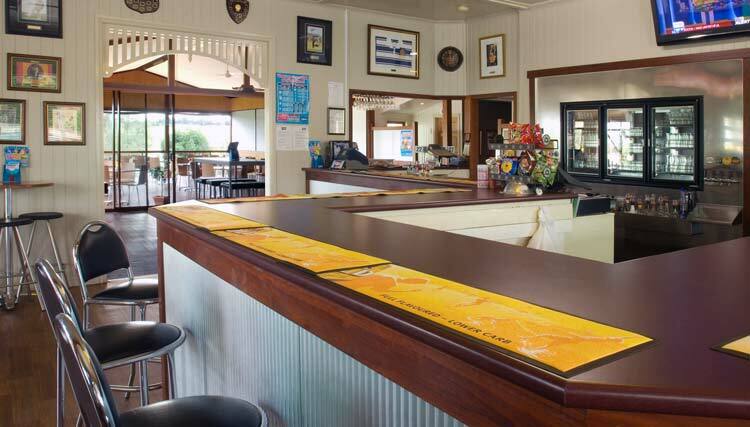 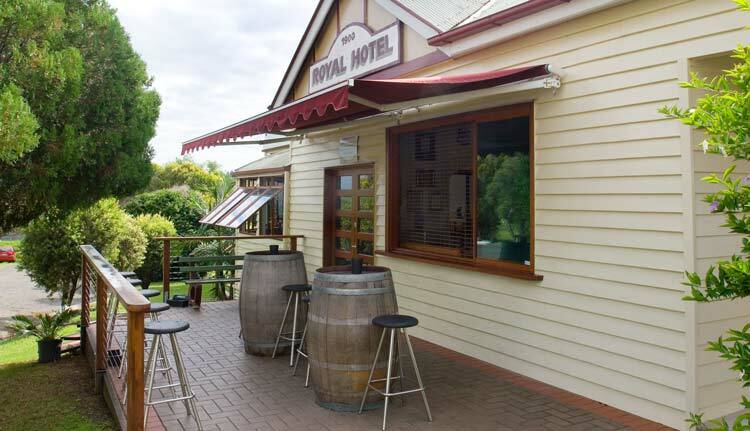 The Royal Hotel features a spacious public bar featuring ample bar space and seating areas inside and out. 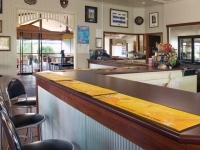 We offer eight icy cold beers on tap. 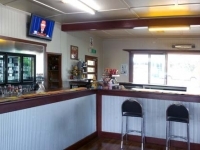 We also stock a wide range of bottled beers, wines and spirits. 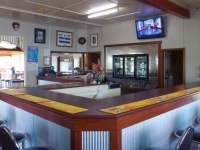 Our gaming facilities include four poker machines situated in a comfortably appointed gaming area. 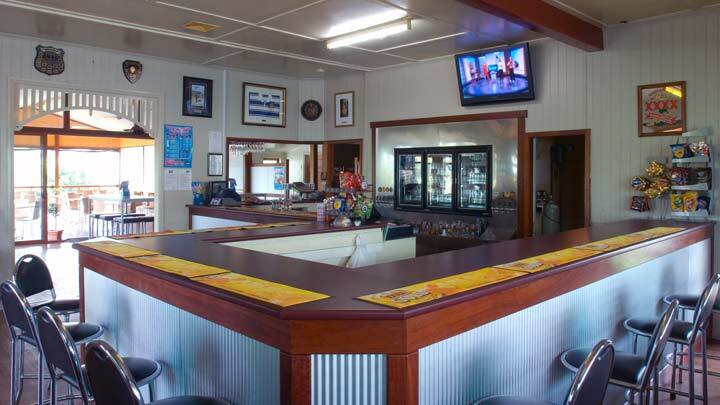 We also offer our guests Keno and music channels and free-to-air TV viewable on our three 42 inch plasma TV screens.